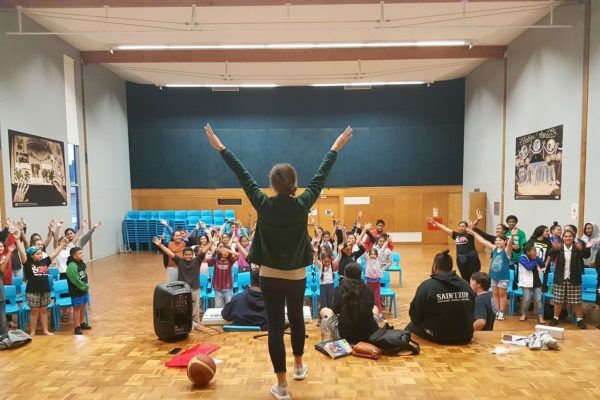 Join the movement to ensure all kids of Aotearoa are valued and are free from violence and fear. 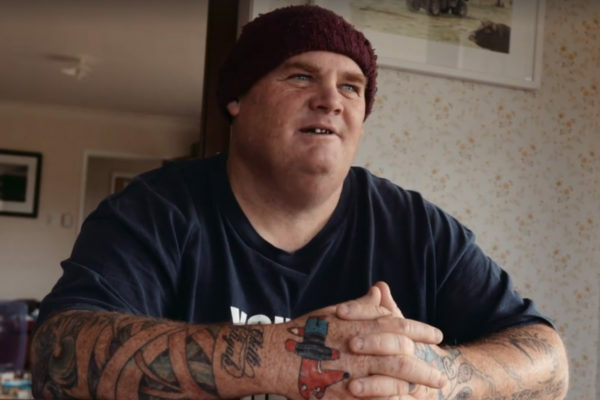 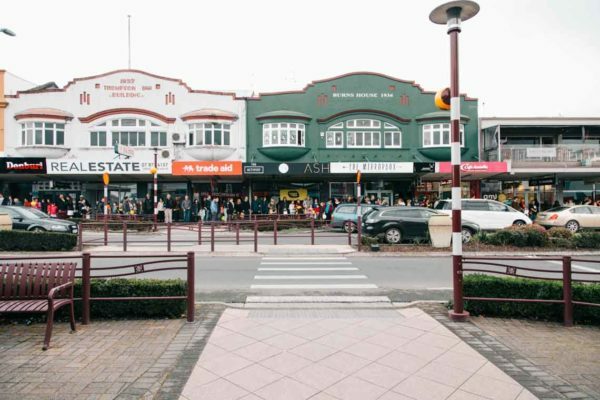 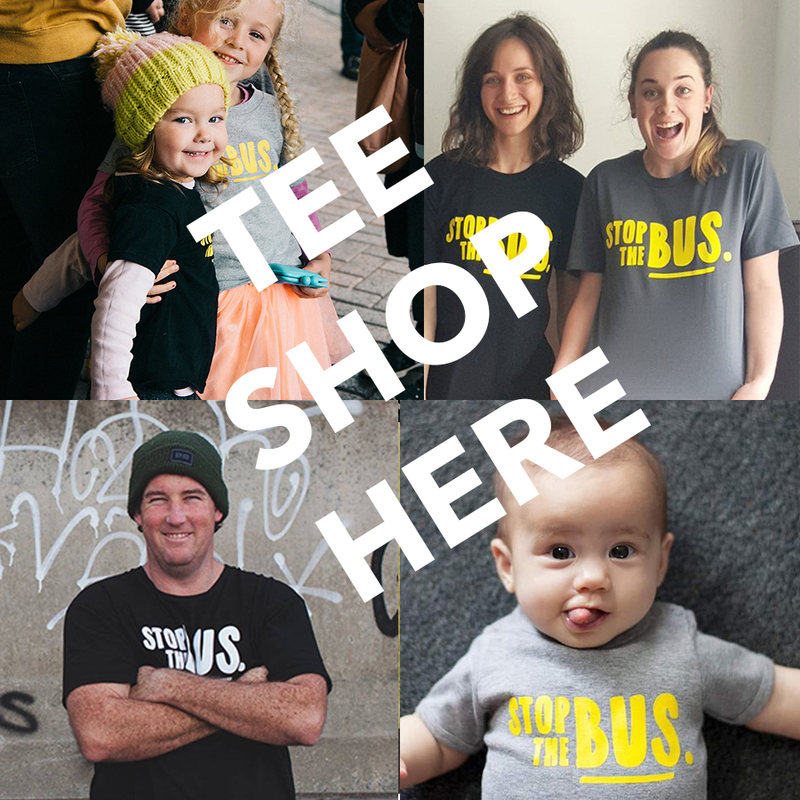 When you purchase a Stop the Bus Tee, not only are you helping us fund the #stopthebusnz film project, you are making the stand with us to be a part of the solution. 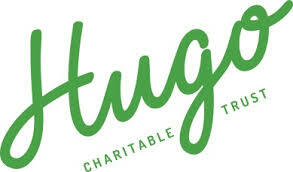 To make a difference, it takes us all. 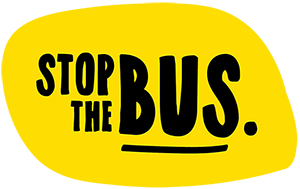 2017 STOP THE BUS. ALL RIGHTS RESERVED.